I’ve written posts on how to do succession planning, why do succession planning, why not to do succession planning, how to achieve better gender balance through succession planning, and a boatload of other posts on the topic. 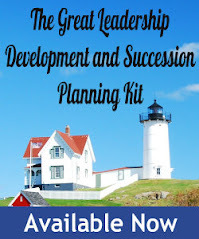 However, one thing I have not shared with readers of Great Leadership is what an actual succession plan looks like. 1. A concept, idea, prediction, or hope, with nothing actually documented. 2. A comprehensive set of documents, often used in formal Board of Director or senior leadership meetings, that include replacement charts for key positions, position profiles, performance and potential grids, development plans, executive profiles, competency models, company and talent management strategy, and other various documents. 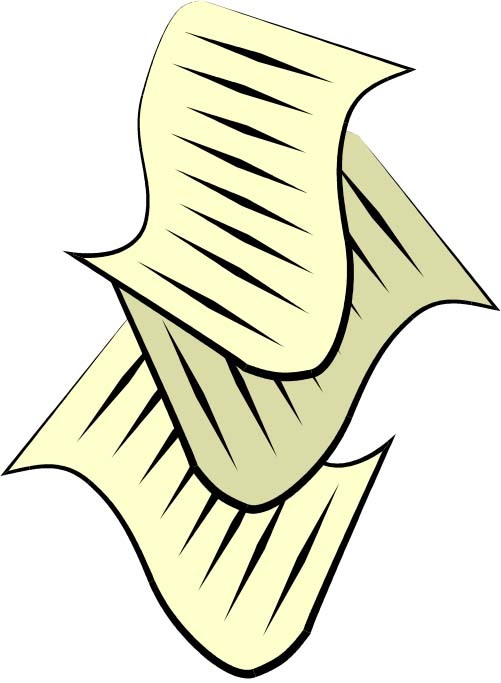 While smart companies have done their best to streamline these documents down to the essential few, many companies still refer to this ten pound stack of documents as “the book”. 3. A replacement chart, or template. I’ve written about and provided examples of most of the other pieces, but have never described the actual replacement chart. I guess that’s because it just seemed too obvious, but if you’ve never done it before, it helps to have a few examples. In fact, I’ve found that when it comes to explaining to executives how to complete a succession plan, they’ll ignore any detailed verbal or written instructions you give them and just intuitively fill out whatever form you provide them. 90% of the time they get it roughly right, the rest will call you with questions. When I did a Google search for “succession plan templates”, most of what I found was, IMHO, not very useful. Granted, a good succession plan should be more than a few names scrawled on the back of a napkin, but in practical reality, that's often all you need to make most decisions. 1. Position: this is the position you’re planning to replace some day – usually just a handful of mission-critical positions., often "C level". 2. Incumbent: the person occupying the position today. 3. Candidates: names of individuals that have the potential to step into the position. There’s no magic number, but typically about 3. They are usually internal, but could be external as well. That’s really about it. Organizations will sometimes include pictures of the incumbent and candidates and present them on an organization chart - a good HR software package will do this for you. Sure, there are other fields you could include, but just make sure the information is absolutely essential. The details can be included in supporting documents. For example, additional information about the candidates can be included in position profiles and development plans. I’m sure there’s more, but again, more isn’t always better. I’m a big believer in the K.I.S.S. method of succession planning. As my friend Alex always used to tell me, "just because we can collect the information doesn’t mean we should". Can you think of anything else than an organization might want to include? Please leave a comment if you know of any. Thanks for sharing - I definitely agree with the KISS perspective. (IMO)The important part of sucession planning is what happens as a result (closing the readiness gaps), not the forms themselves. The more the forms drive people to the right actions, better. The more the forms complicate, confuse, and distract, the worse they probably are. Well said, and worth repeating: "The important part of sucession planning is what happens as a result (closing the readiness gaps), not the forms themselves. Thank you so much. This is really, really nice. Nice article Tim. In my experience, succession planning has been further elaborated with the job description components (accountability, responsibility, skills required and decision-making authority). So much of any transition is undocumented that it may be necessary to capture the high-level areas of responsibility into this process. For example, if account management and financial reporting are key responsibilities, in the past I have created a simple word table with those areas as categories and listed the current state, initiatives and business process across each. It's somewhat of a roadmap approach to orient the new individual to the key activities in each area. That's a good idea, I've seen a few companies that create "position profiles" with that kind of information.